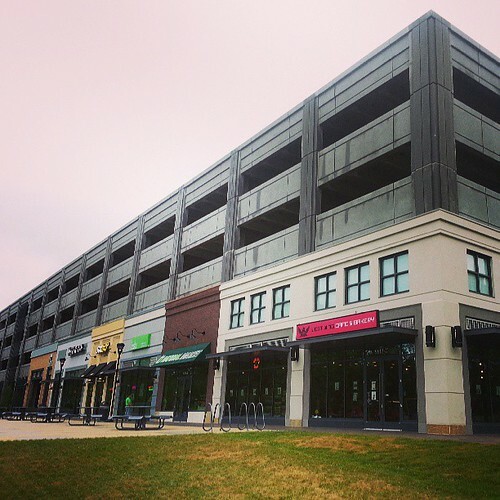 This news is sure to delight foodies living in the Rockville- Gaithersburg area. The newly opened campus of the National Cancer Institute ( Developed by JGB Companies)has several restaurants that have opened, giving the area even more variety. These new eating places are on Medical Center Dr. close to the intersection of Key West Ave. ( Route 28) and Medical Center - Omega Dr. and add to the choice of places to eat near the Shady Grove hospital. Other places with a good choice of eating places are FallsGrove, Travilah Square, Traville Village and the Rio. Asia Nine, Chop't, Coastal Flats, Crown Beer And Wine, Harris Teeter, La Fitness, La Madeleine, La Tagliatella, Lime Fresh, Paladar Latin Kitchen And Rum Bar, Roti Mediterranean Grill, Yogiberry. Bozzuto (The company I work for) is also in Downtown Crown building an apartment community called Cadence at Crown.